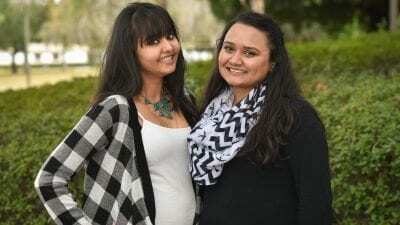 More Polk State College students will be studying abroad, thanks to a recent award from the Institute of International Education. “This is great news for our College and our expanding Institute for Global Initiatives,” said Kim Simpson, program coordinator. But studying abroad is often cost-prohibitive, Simpson said, which is why Polk State pursued funding from IIE. New York-based IIE is a nonprofit organization that specializes in designing and implementing international study programs. Through its Generation Study Abroad initiative, IIE is aiming to double the number of U.S. students studying in foreign countries by the end of the decade. To that end, IIE is awarding grants to educational institutions across the country. The grants will be used to provide study-abroad scholarships. On Tuesday, IIE announced its first round of recipient institutions. Twenty-six institutions were selected nationwide, including Polk State College. 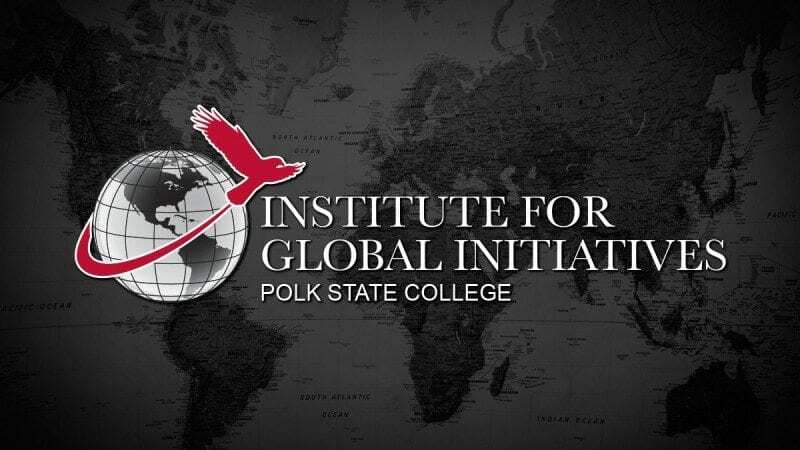 Polk State was selected based on its commitment to providing international study opportunities to students. Polk State’s study-abroad initiative began in 2012, with one trip to France. 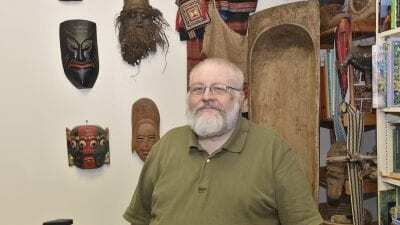 The program has expanded dramatically in the years since; so far for the 2015-16 academic year, nine trips are planned, to destinations including Mexico, Morocco and Italy. Polk State College received $7,500 from IIE. Polk State will match that amount, for a total of $15,000, allowing for six $2,500 student scholarships. The scholarships will help bachelor’s degree students studying Nursing and Healthcare Administration participate in a service-learning trip to the Dominican Republic next year. Simpson said students studying the health sciences and related fields typically don’t participate in study-abroad programs. The College was interested in creating an opportunity that would target those students. “This short-term study-abroad program was chosen for the BSN and BAS in Healthcare Administration students because it is a hands-on service-learning project where students will have the opportunity to visit several rural health clinics and survey the healthcare system. Students will participate in activities such as medical procedures, health information seminars, leadership development and improvements to local health clinics,” Simpson said. For more information on the scholarships to the Dominican Republic, contact Simpson at ksimpson@polk.edu. For more information on upcoming study-abroad programs, visit polk.edu/institute-for-global-initiatives.